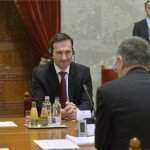 The Netherlands and Hungary are strategic partners in the European Union, House Speaker László Kövér said after meeting President of the Dutch Senate Ankie Broekers-Knol on Thursday. 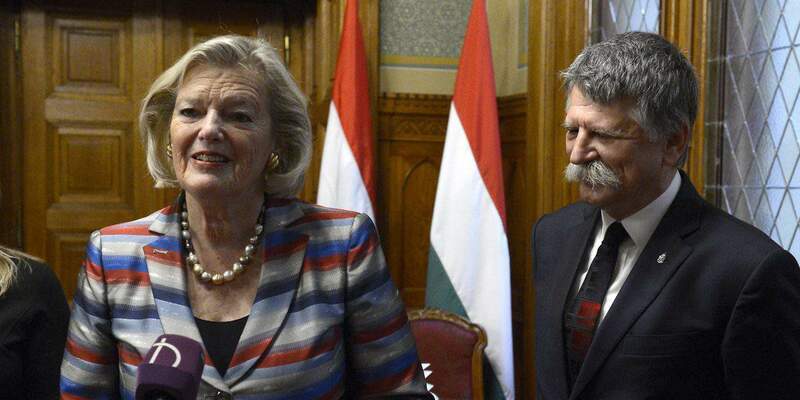 Broekers-Knol is on her second official visit in Hungary since 2013, which shows that Hungary and the Netherlands maintain strategic cooperation within the European Union and this is also demonstrated in the cooperation between parliaments, Kövér told the press. The Netherlands is also a very important economic partner to Hungary, standing at 9th place in terms of trade links and also in capital investment. 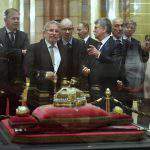 Kövér also welcomed the significant increase in tourism between the two countries. 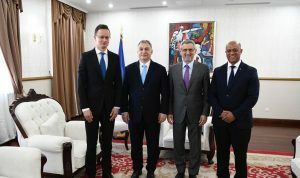 Kövér said they discussed cooperation between the Benelux states and the Visegrad group. 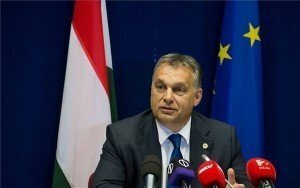 During Hungary’s presidency of the V4, efforts will be made to further tighten cooperation and the long-standing form developed by the Benelux states offers a good example, he added. 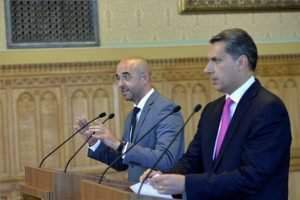 Broekers-Knol said it is very important to maintain diplomatic links between the parliaments in order to meet the challenges and resolve the problems that have developed in the European Union.